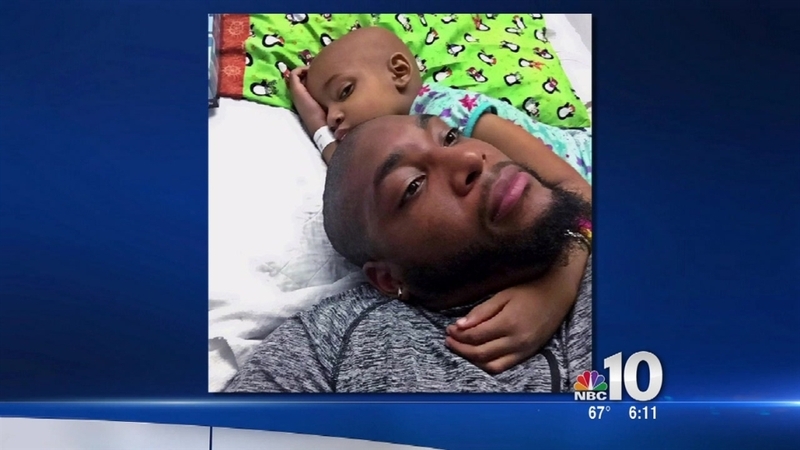 Just two months after making the announcement that daughter Leah's cancer was officially in remission, Cincinnati Bengals defensive tackle Devon Still said the 5-year-old has suffered a health setback. "I need some prayers sent up for Leah tonight! We hit a pretty serious complication from the stem cell transplant called VOD. They caught it early so hopefully it gives the doctors a better chance of stopping it from getting aggressive. As you can imagine our minds are all over the place but we're going to try and remain positive," Still said in an announcement late Friday night on his Instagram page. Just two months ago, Still announced Leah's stage four neuroblastoma was in remission after 296 days. Still and his daughter have captured the hearts of millions of people nationwide since she began to receive treatment at the Children’s Hospital of Philadelphia in June. Leah, who had a tumor removed from her abdomen back in September, completed her latest course of chemotherapy in April and went through a stem cell transplant earlier this month.